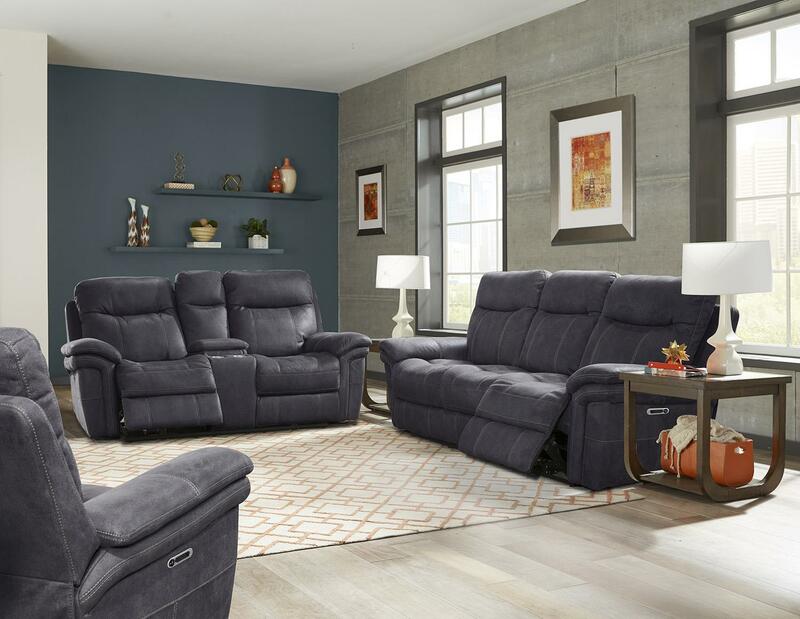 The Marcia reclining sofa and loveseat includes power recliners and power adjustable headrests. 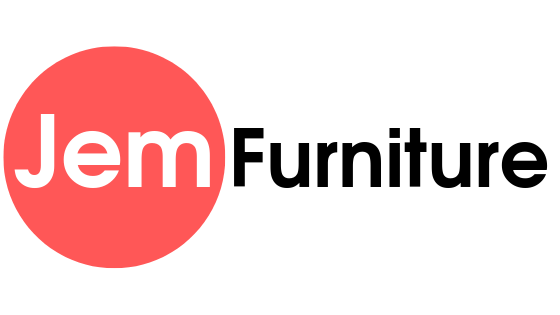 Seat cushions offer pocket coil and high density foam comfort. Each power control has USB ports to connect devices and a home button to return recliners to a closed position. Mechanisms can "layflat" and loveseat has a storage console. The set is available in a 100% charcoal polyester fabric.